Sorry previous question about ea3500, mentioned 12 ft. (I think) but ment, 2.6 inches x 1.1 ft x 10 inches (11 ft). Is the EA3500 really 6 feet from front to back?! 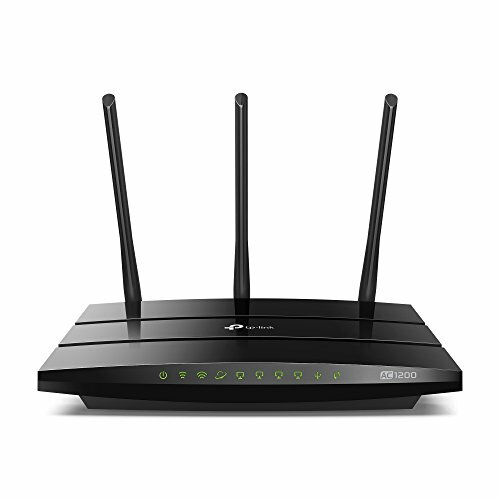 I need a wireless router that will maintain a continuous connection, consistently, and last for several years. I teach online, and lose money if I get disconnected. My connection is to a Chinese company that has developed a proprietary platform with a conferencing classroom that is similar to using Skype. The student and I can see and talk to each other online. Which brand / model can I expect to be most reliable for at least two years, and hopefully more? Because we have Comcast, we have to use one of their approved routers. We are leaning toward the TP-Link Archer CR700 but also are interested in using a mesh system to ensure complete coverage over all 3 levels of our house. 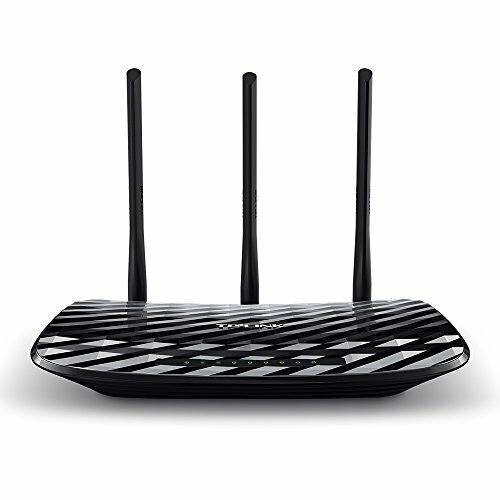 Can we use the TP-Link Archer router with a mesh system? What else would we need to purchase along with the router to make it a mesh system? Thanks.